I’m mildly looking forward to this. I had my problems with the first Amazing Spider-Man, but for the most part it was a good movie. I’m a bit worried they’re trying to do too much with this one (look how multiple villains turned out in Spider-Man 3), so I’m cautiously looking forward to this. Great trailer though. I thought the same about having more than one villain in the film, especially after how Spider-Man 3 turned out. I enjoyed The Amazing Spider-Man and I’m looking forward to this sequel. A really good trailer as well. Yeah, similar concerns here about the multiple villain angle. (Though I had similar concerns about Iron Man 3 – the Mandarin plus volcano power guys, and it was handled pretty well.) It seems like they’re setting up for the Sinister Six, but I hope they parcel them out over several movies. The feeling I get from the trailer is that Rhino will be kind of a quick battle, with Electro being the main event, so that leaves 4 bad guys. Of course, there are the Osborns . . . Yes, I agree, think the Rhino battler will be fairly quick, with Electro and Goblin being the main threats. Hope they do Sinister Six in the end, that would be great. 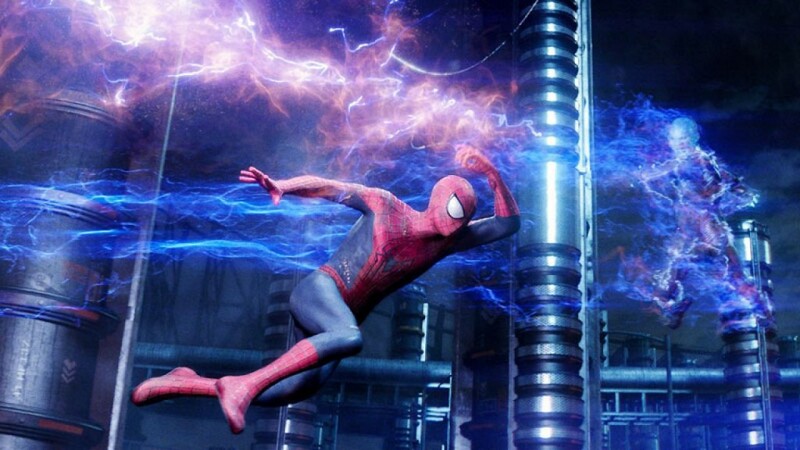 Sure Amazing Spider-Man 2 will be action packed!